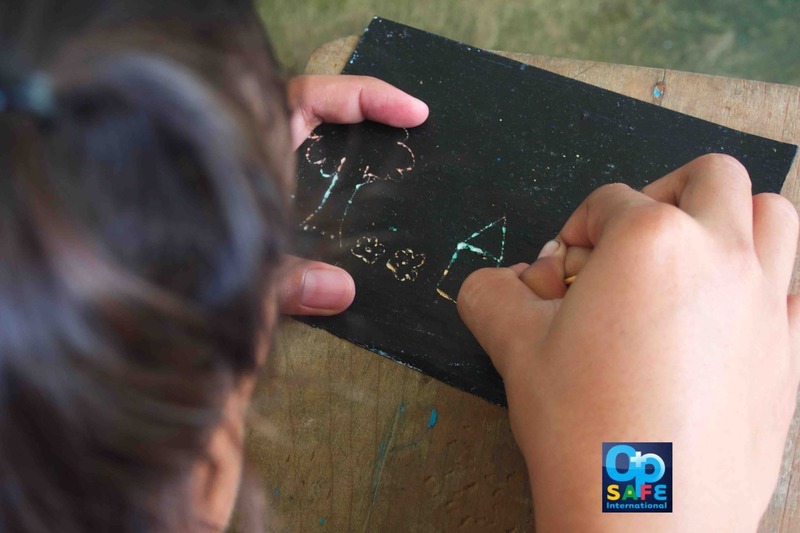 Simultaneous conduct of OperationSafe Camp is ongoing thru Philippine Children’s Ministries Network partners: “Cebu City Alliance Church & Eastern Samar Children Advocacy Network” in Damolog, Sogod Cebu & Brgy. Bato, Borongan, Eastern Samar the whole month of May. Around 450 children are being trained towards Building Resiliency among children in most disaster prone area. We are praying for the protection and strength for our Opsafe Volunteers and children on site. Next area of Operation Safe will be in Brgy. Guitingui-an, Ormoc Leyte & Brgy. Ipil-ipil, Northern Samar & Operation Mobilization Philippines in Cebu City -target number of children are 850 children in these 4 areas.